You may have missed this one, but most recently, A Boogie Wit Da hoodie took his "Look Back At It" track and tapped K-Pop star Park Woo Jin to deliver on an international remix of sorts as the Korean singer hopped on the cut to deliver on a new verse delivered in both English and Korean. 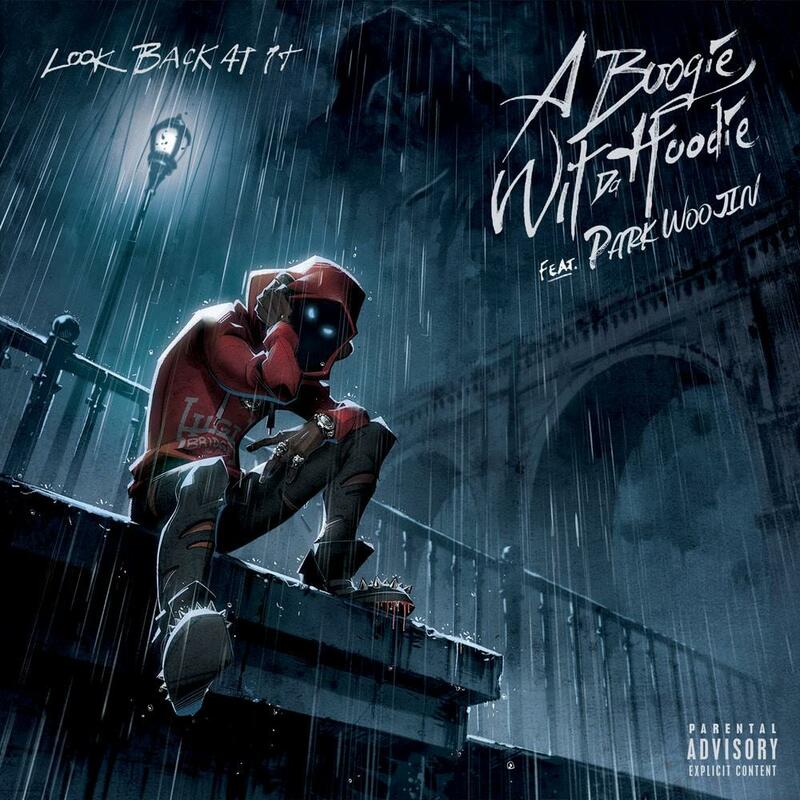 While K-Pop is well-known for milder thematic elements, Park certainly doesn't compromise the original content of A Boogie's racy cut. Park first came to fame as one part of the 11-member Wanna One boy band, well known for their hit "Energetic" track of 2017. Once the group's contract expired in January, Park returned as a solo artist on the BrandNew Music label. Listen to the "Look Back At It" remix for a peek into what that solo career looks like.